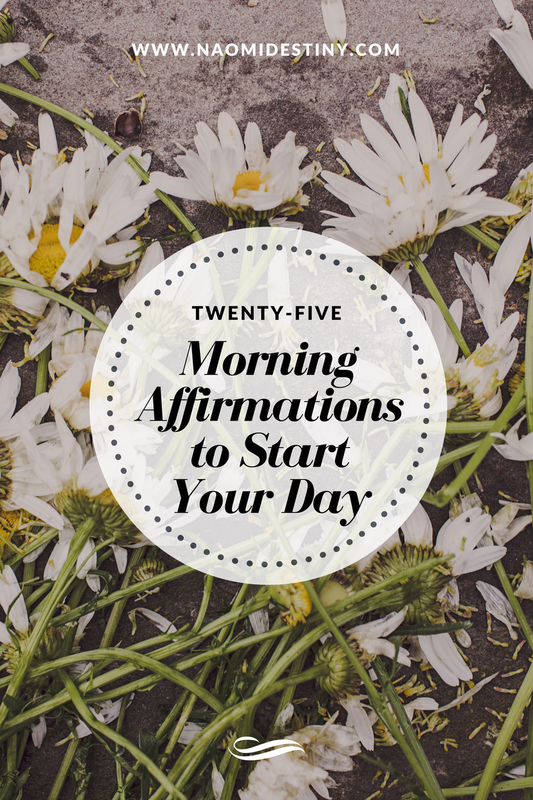 Do you relatively feel overwhelmed, weak, and nervous whenever you wake up in the morning? 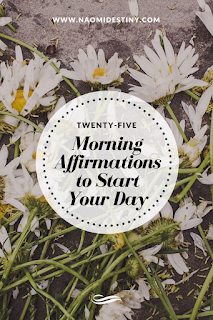 Pronouncing and declaring affirmations can help you. It will boost your self esteem and remind you of how beautiful your life can be. Your thoughts pattern will change and you will be more open to the endless opportunity that comes your way, you will always have something to look forward to regardless of your current circumstances. So here are some few and really powerful ones that can daily help you. Hope you find it helpful! I surprise myself everyday becoming the woman God wants me to be. Glad you found them helpful Sarah, hope you visit more often.